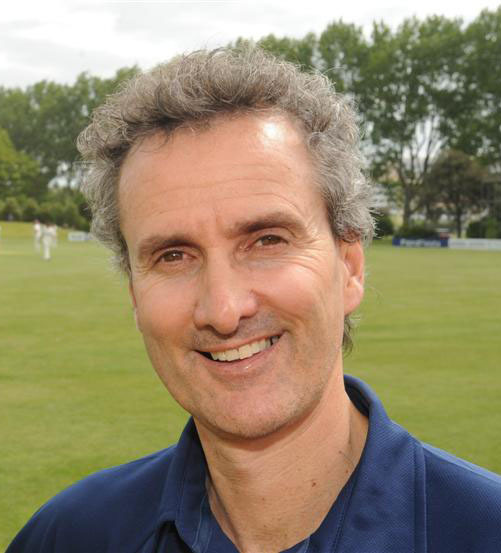 (Reuters) – Veteran New Zealand umpire Billy Bowden, famous for his quirky signals including raising a crooked finger to signal a dismissal, has been dropped from the country’s international panel of officials, New Zealand Cricket announced yesterday. The 53-year-old has officiated 84 test matches, 200 one-day internationals and 24 Twenty20 internationals in a career spanning 21 years. In a reshuffle of New Zealand’s umpiring structure, former first-class players Shaun Haig and Chris Brown received call ups to the international panel, along with Wayne Knights. “It’s a massive opportunity for the guys and they deserve it based on their umpiring performances over recent seasons,” NZC match officials manager Sheldon Eden-Whaitiri was quoted as saying on Cricket Australia’s website (www.cricket.com.au). Bowden was previously dropped from the International Cricket Council’s elite panel of umpires in 2013, reinstated a year later, only to be omitted again in 2015. He last officiated at the international level in the ODI between Australia and New Zealand in February, will now be restricted to umpiring domestic games and women’s internationals.